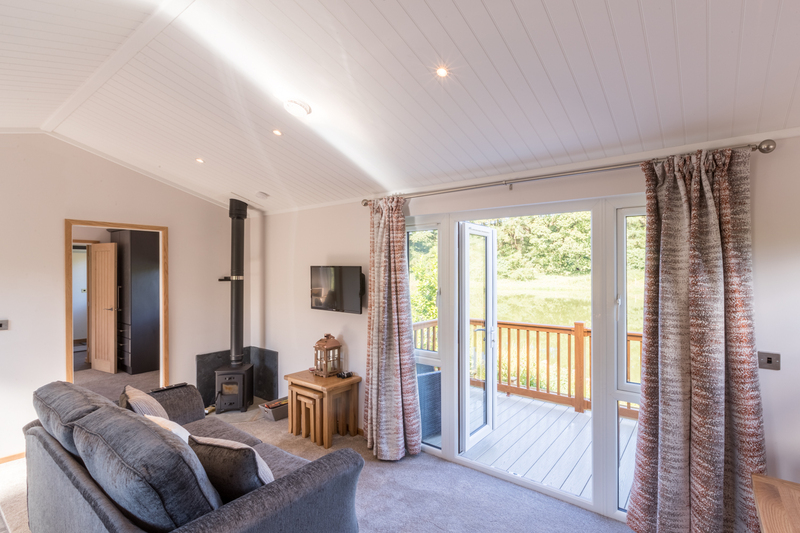 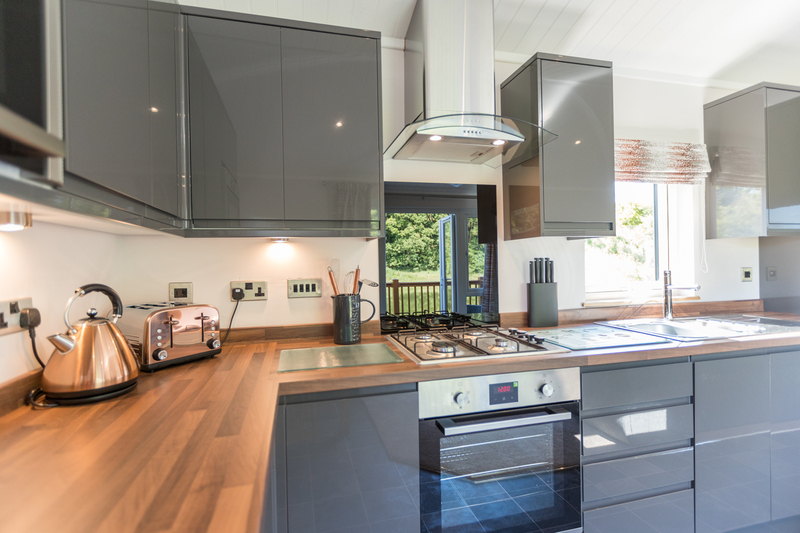 The Drey is our luxurious newest lodge, (Sleeps 2) Thoughtfully designed throughout ‘The Drey’ has everything you need, this bespoke lodge has an open plan kitchen/ lounge with a log burning stove, a generous sized bedroom with a king-sized bed and TV/DVD. 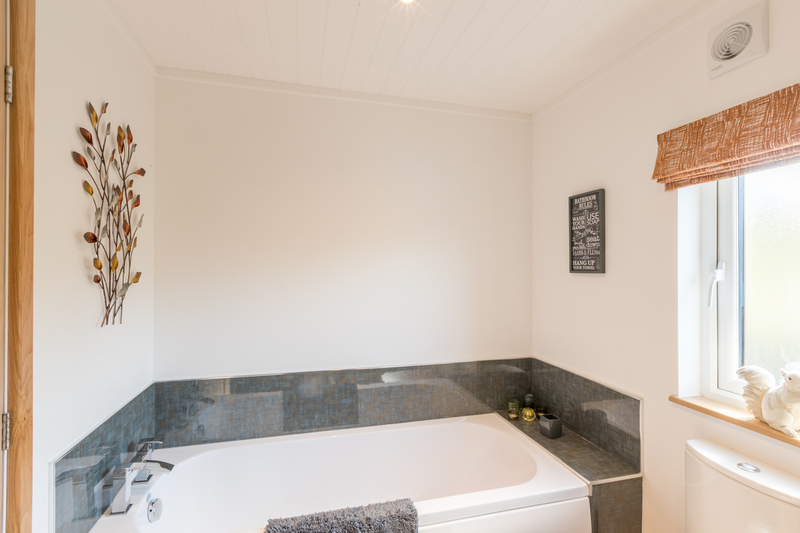 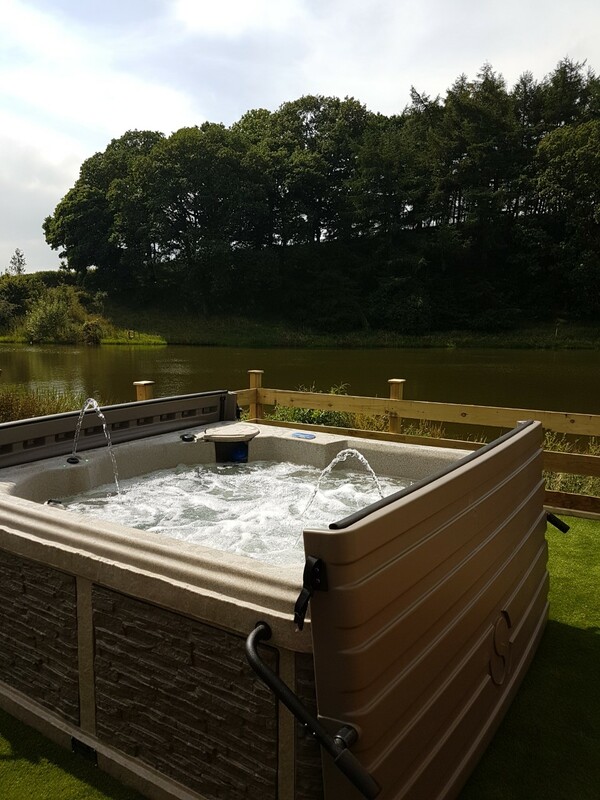 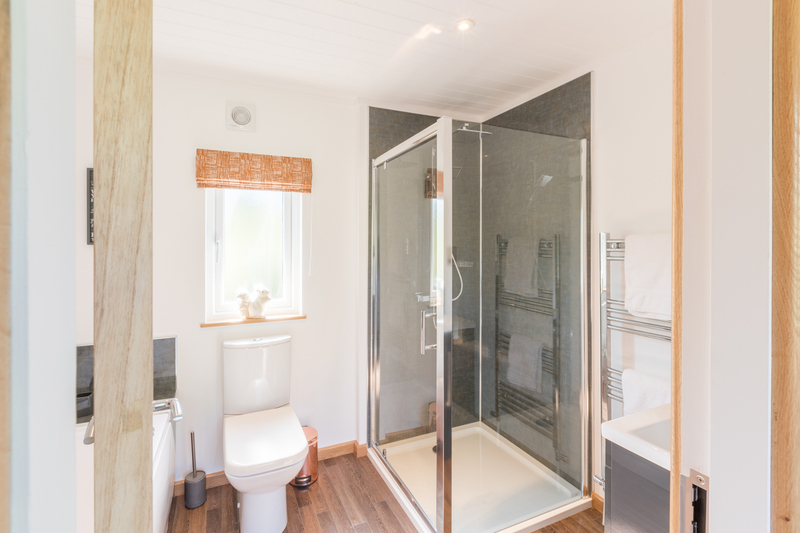 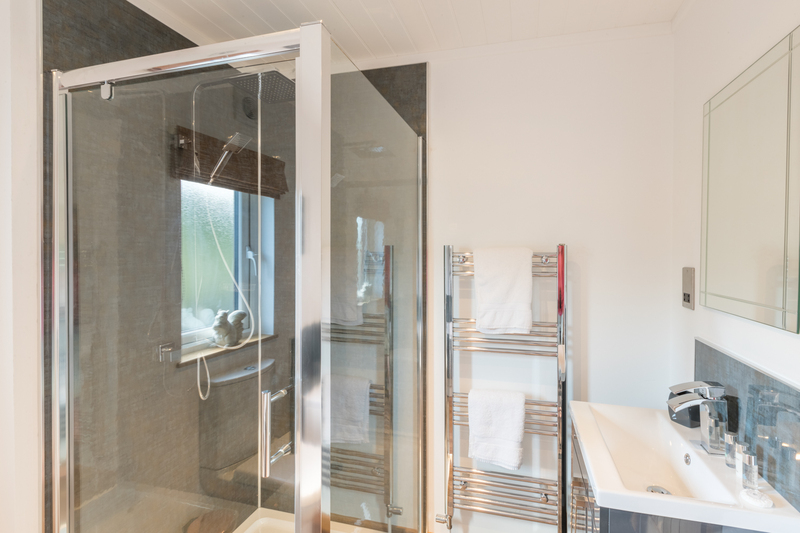 The bathroom has a bath and seperate shower and outside is a top of the range Hot Tub overlooking our private tarn. 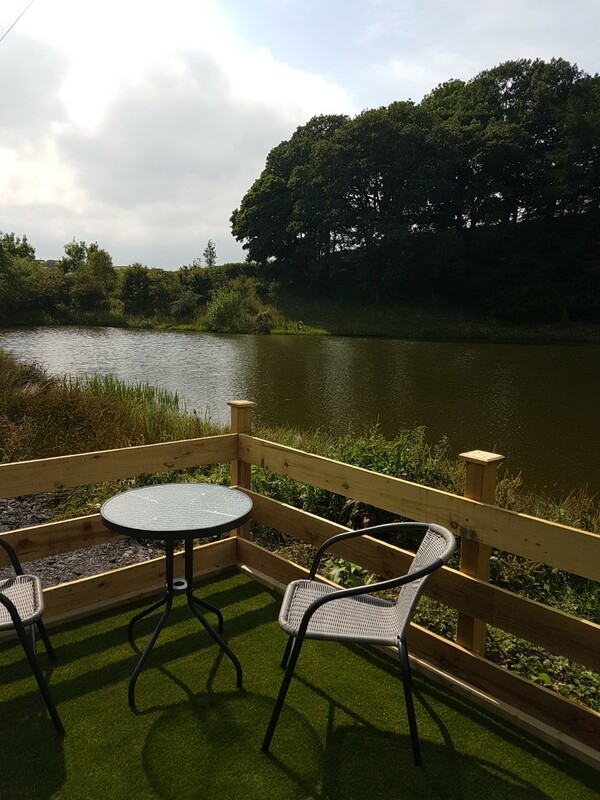 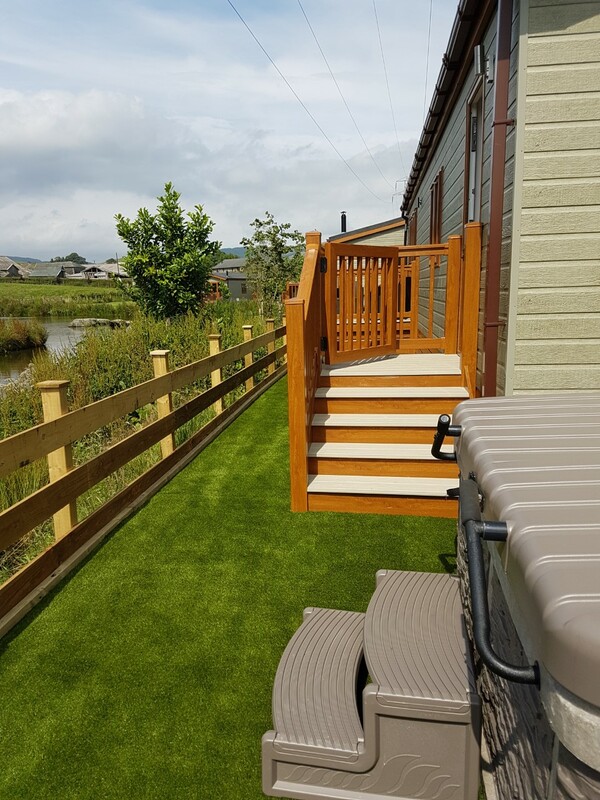 The open plan lounge with large windows with patio doors opening onto lakeside decking, the perfect place to sit back and do some wildlife spotting. 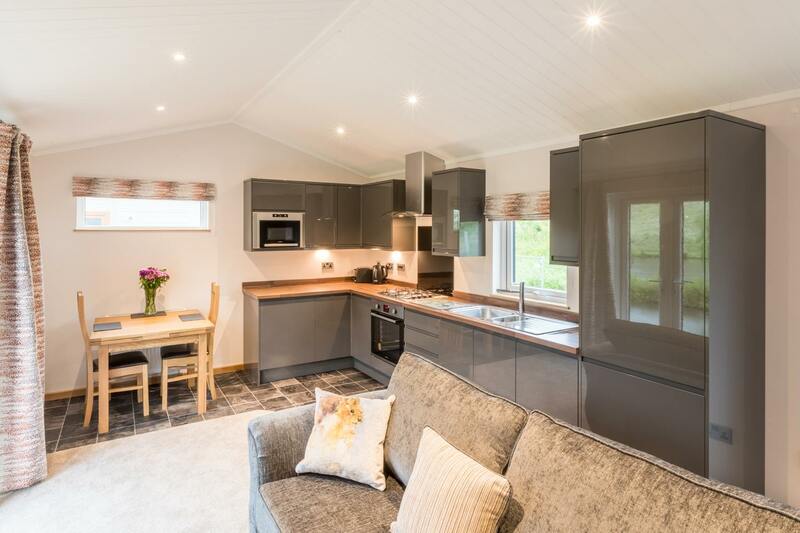 The lodge is Dog Friendly and accepts upto 2 well behaved dogs. 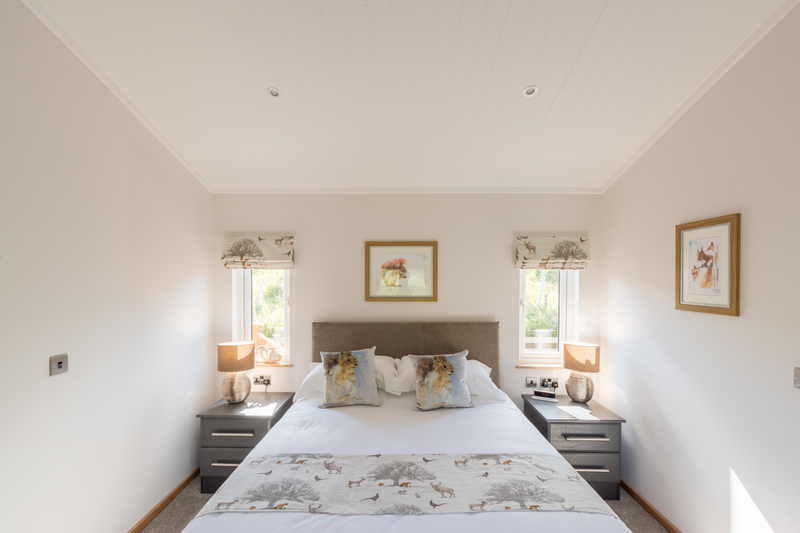 The Drey can only be booked for 7 night stays (Friday to Friday) From May to October - Short breaks are available November to April. 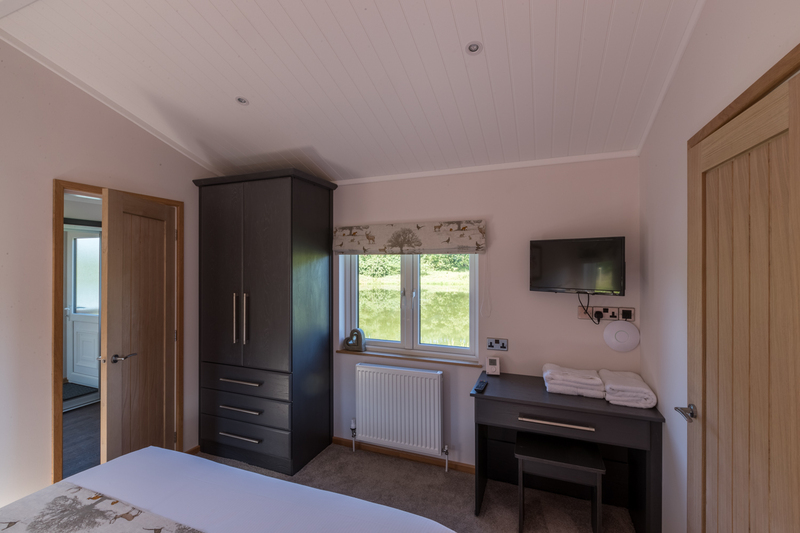 Use our availability search tool below and book your next stay at The Drey! 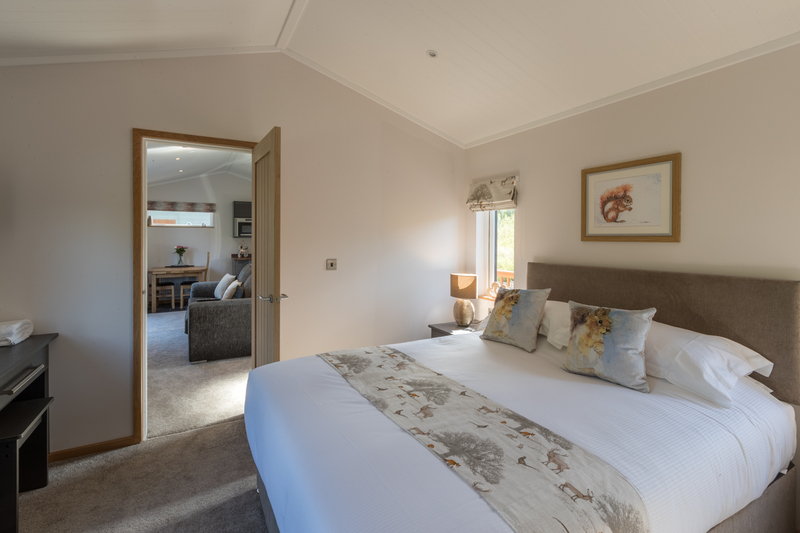 Please note that due to high demand, we only have a few weeks remaining for 2019. 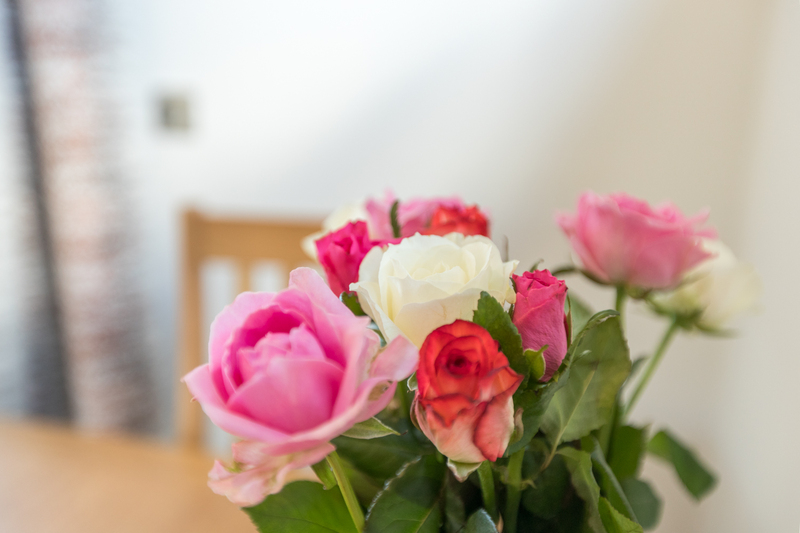 To avoid disappointment and secure your next break, please book early!